The Government is assessing how the land areas of the former Belair Golf Course and Country Club in Belair National Park could be utilized. 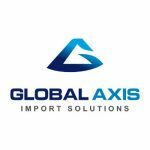 We’ve participated in discussion forums on the topic, and anyone can now provide feedback via the survey, which takes about 5-7 minutes to complete. We’re keen to see how the area could be used to improve walking trails and other trail users, and any viable commercial businesses that might improve people’s experience in visiting the national park. 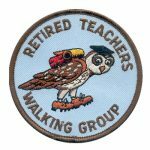 Our 2018 Walking Awards presentation will be in October 2018. We accept nominations throughout the year. 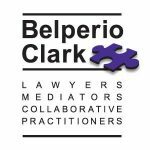 2018’s award nominations deadline is 14 September 2018. Our annual walking awards recognise sustained and outstanding contribution to walking at all levels throughout SA. 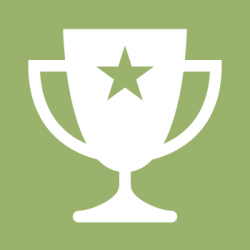 If you know of someone who should be considered for an award please do consider nominating them. For more information refer to walkingsa.org.au/awards. 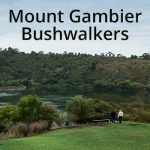 Walking SA has been successful in receiving funding from the Office for Recreation and Sport for its Walktober 2018 initiative. 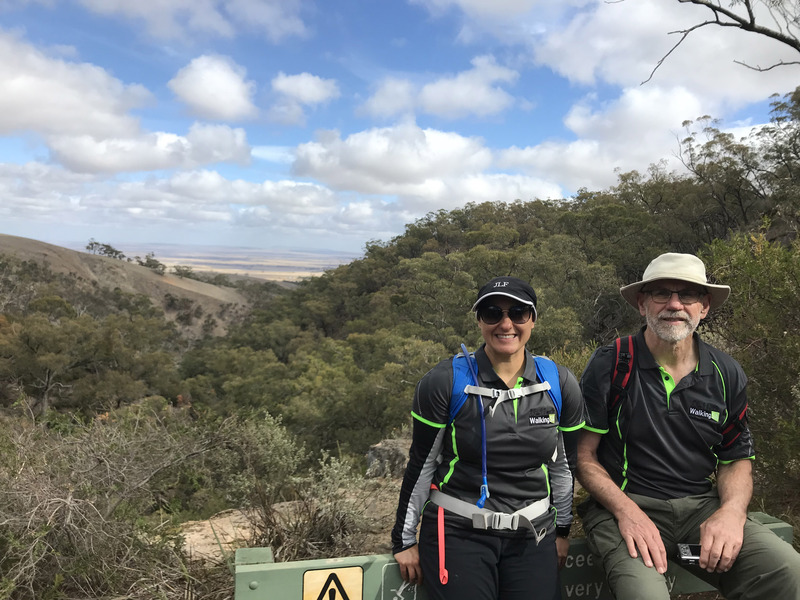 This builds on the promotion and events we conducted throughout October 2017, including the key Trails Less Travelled event. 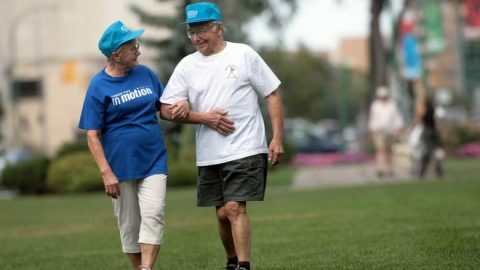 We’ve got some great ideas to expand upon 2017’s initiatives to further meet our vision: to see more people walking more often. We’re seeking to expand this year’s Walktober promotions by exploring potential opportunities with like-minded partners. We’d love to chat to organisations, walking groups and businesses to explore opportunities to collaborate in the fields of walking for health, leisure and transport, inclusive walking, and engaging with a diverse range of people from the community. Please contact Walking SA to discuss opportunities as to how we might collaborate to promote walking in Walktober 2018. 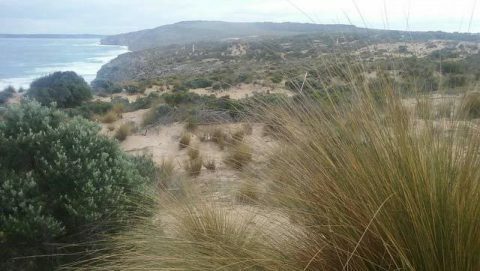 The voice of the people was heard about the sale of a section of Kangaroo Island coastline. Here at Walking SA we are focussed on improving our advocacy for walking and on behalf of the walking community of South Australia. Improving pedestrian crossings and crossing times on North Terrace with new RAH, SAHMRI and research precincts. We’ve been meeting with the Department of Transport Planning and Infrastructure to improve this. 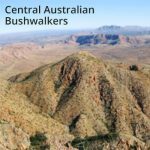 Australian Adventure Activity Standards in consultation with Bushwalking Australia. 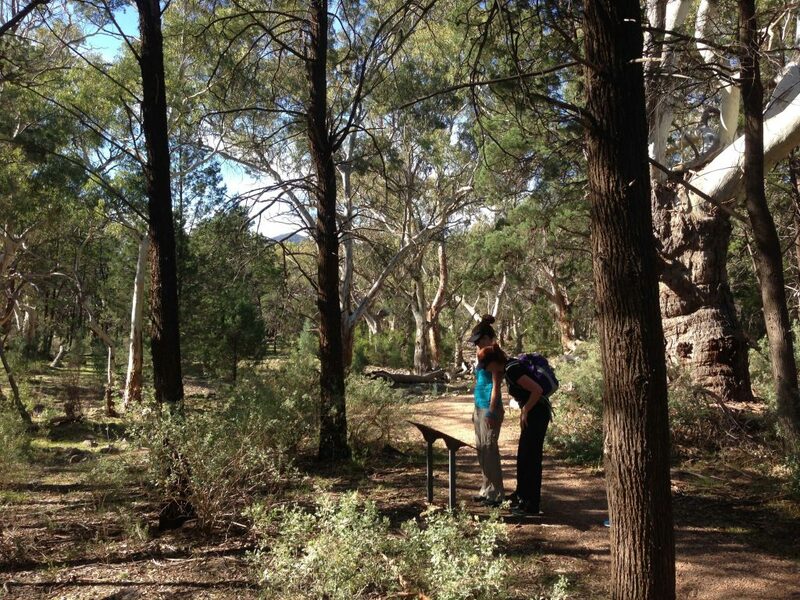 After much discussion Bushwalking Australia will be finalising details shortly. 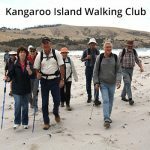 Kangaroo Island coastline proposed sale to a private developer – Walking SA along with many other individuals and organisations including Friends of the Heysen Trail lodged a formal objection to this consideration. The voice of the people was heard and the Minister has advised that it will not proceed. 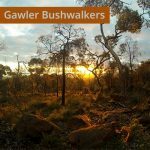 Ongoing monitoring of gazetted changes to land use, such as unmade road reserves with review and lodging objections as appropriate when walking trail use or high-value potential walking trail use is compromised. Of ongoing significant concern is still the issue of shared paths. This is still causing significant alarm to us and our members and the walking community at large. We will continue to make presentation to state and local government to address ways to improve the situation for all trail users. If you have issues of concern and examples of problems please get in touch with us. 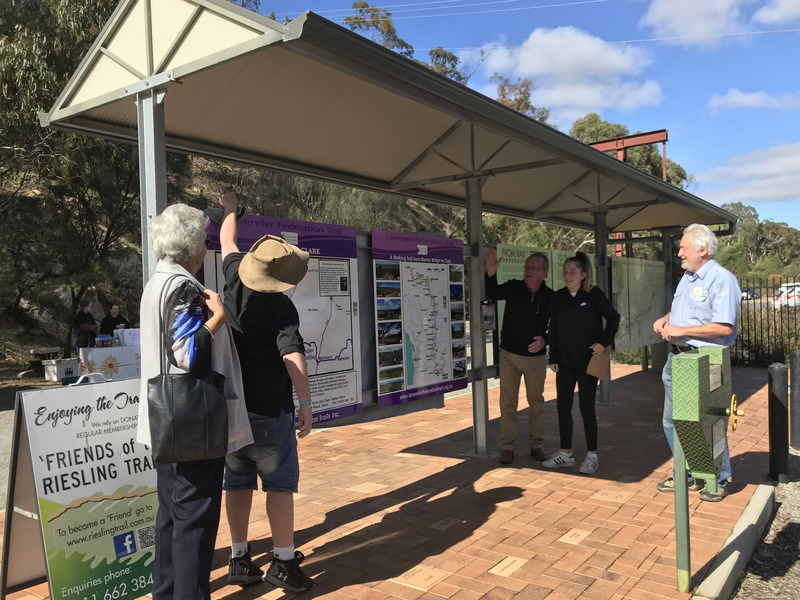 Congratulations to South Australian Recreation Trails (SARTI) on the opening of the final section of Lavender Federation Trail on May 5 at Clare, attended by a broad cross section of the walking and local community. 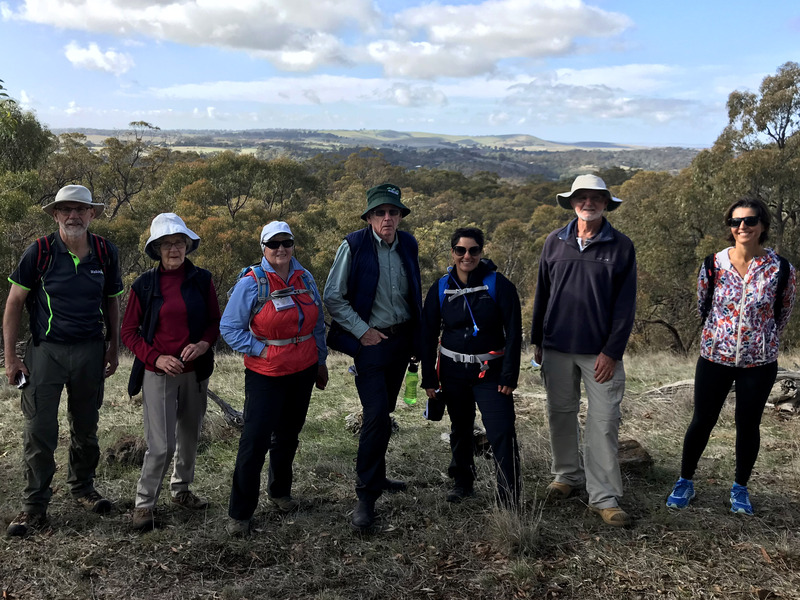 Some 21 years ago, back in 1997, a group of walkers realized the potential of a long distance walking trail on the eastern side of the Mt Lofty Ranges in South Australia. 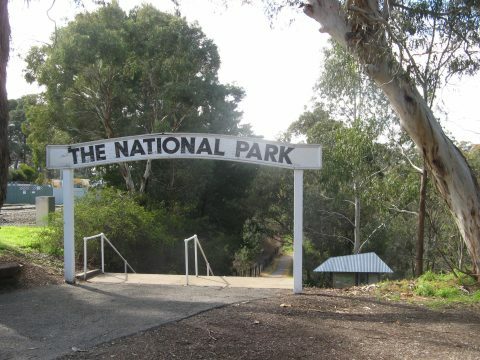 The attraction of a such a trail in this location was that it is in the “rain shadow” of the Mt Lofty Ranges thereby offering dry weather walking for much of the year. The Lavender Federation Trail, now 325km long, beings on the Murray River in Murray Bridge and traverses diverse countryside on the eastern flanks of the Mt Lofty Ranges to Clare, connecting with almost 100km of link & loop trails to nearby towns, and attractions through the Barossa & Mid North of the State. The unique feature of this trail? It has been designed, built and maintained entirely by volunteers, the eldest being 86. We understand it is the longest trail network in the country built entirely by volunteers.